First of all a happy new year and all the best for 2018 to all of you!! 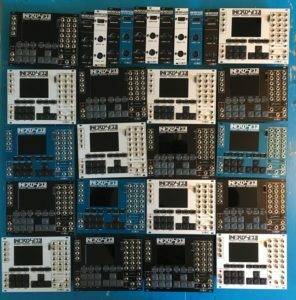 2017 was agreat year for me as i really got started with the company and releasing the NerdSEQ which was a great success and highly accepted by all of you! The first batch sold very well and now the 2nd batch is already in the making. At this point i can’t make any new NerdSEQs as i am waiting for a component since 6 weeks which seem to be lost on the way. Even though i made multiple orders for it, none of them arrived yet. I hope for them to arrive soon and be able to deliver again before february. The good thing about it is that i already designed PLAN B so i don’t rely on this component anymore for the future. But that will be earliest ready at the end of february, begin march. Superbooth 2018 is coming and i booked my table again for it. More info coming! After a succesfull betatest phase i am happy to announce that the Nerdseq production of the first batch just started. In a few weeks i will receive the assembled boards and all needed components. If everything is on time, produced well and tested then i can start to ship the first units at the end of August 2017. Thanks to all the people who came by to check the real thing. I got many positive responses and saw loads of happy faces who can’t wait for all to be released. As the Nerdsynth will take a while, the Nerdseq is very close to hit the market. Planned release is now July of 2017. More information about orders and avaliability comes as soon as possible. Oh well, i am lazy with the blog updates. But that doesn’t mean that i am not busy with the Projects. Actually the opposite is the case. I use every free minute to get the NerdSEQ ready. The Betatest batch is already in production and estimated to be ready in the middle of march. When the hardware is fine, i will directly start the first real batch. The Nerdsynth is delayed now until the Nerdseq production is running. 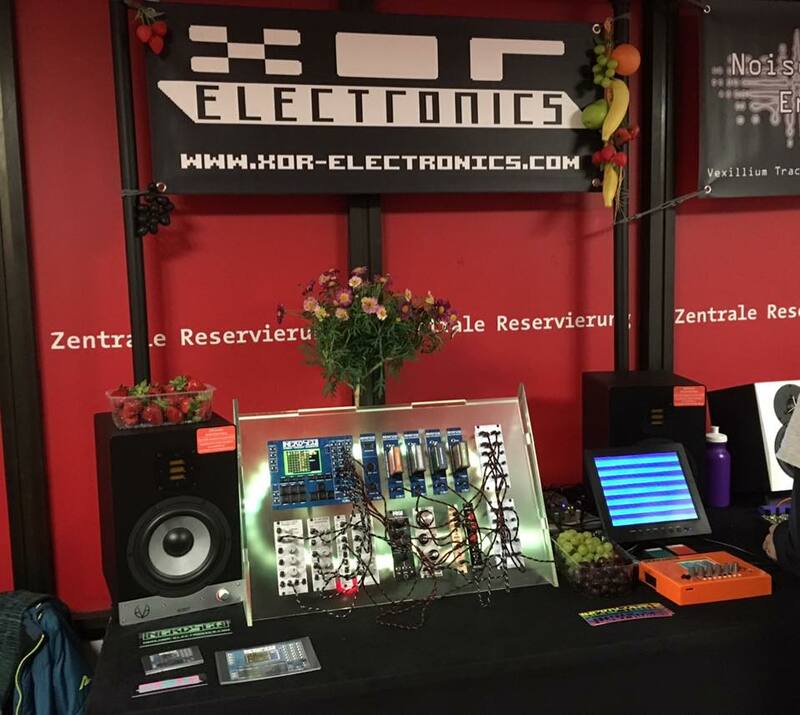 In April i will present the NerdSEQ, it’s expansion modules and the Nerdsynth prototype at the already famous Superbooth Fair for electronic instruments on (April 20-22 2017 in Berlin). Visit me at booth O507, XOR Electronics (My company behind the NerdSEQ and Nerdsynth). From then the first Nerdseq batch will be available.